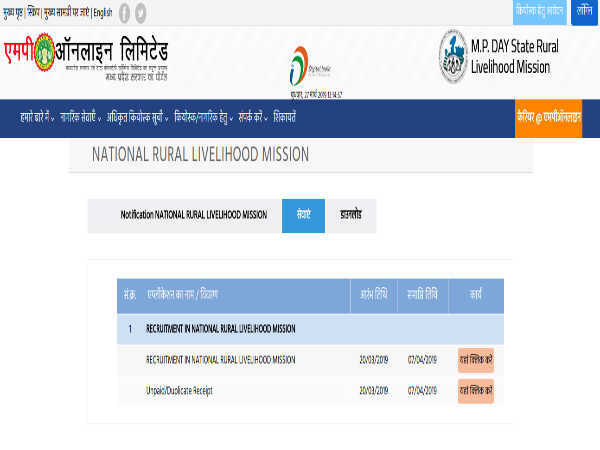 The Madhya Pradesh State Rural Livelihood Mission (MPSRLM), under Govt. of Madhya Pradesh has invited online applications from eligible and experienced candidates for filling 73 vacancies to the post of Assistant District Managers and Accountants through direct recruitment. The application process towards the same starts from March 20, 2019 and closes on April 07, 2019. 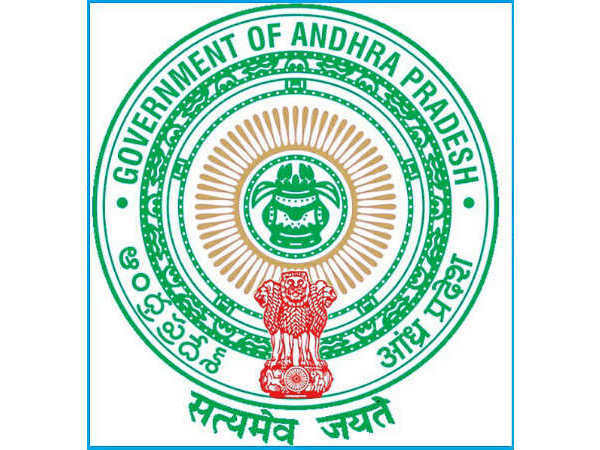 Candidates interested in applying for the post of Assistant District Managers and Accountants through MPSRLM Recruitment 2019 must have attained 21 years of age as on February 28, 2019 and must not have exceeded 55 years as detailed in the notification. 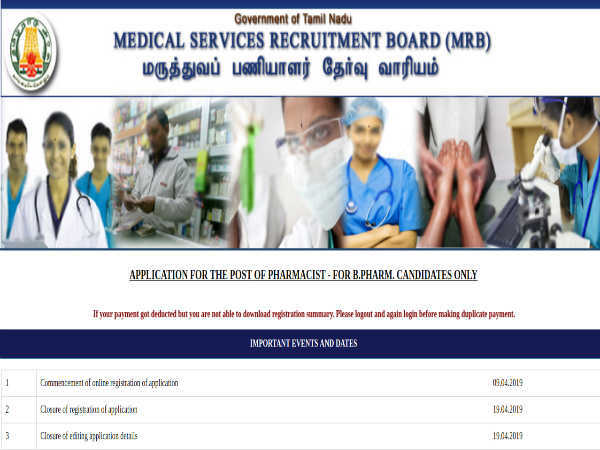 The selection of candidates as Assistant District Managers and Accountants through MPSRLM Recruitment 2019 will be done through a Written Test (Online Test/CBT), Interview and Document Verification.